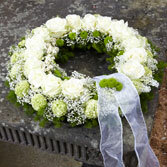 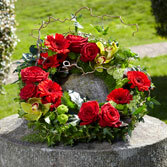 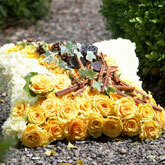 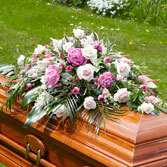 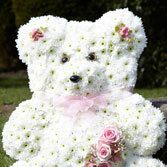 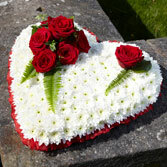 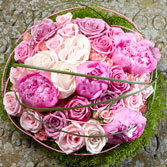 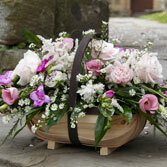 At this difficult time celebrate the life of a loved one with a truly unique floral memorial. 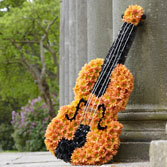 Choose from one of our more standard arrangements or Jayne can create an individual piece inspired by you and the life of the deceased. 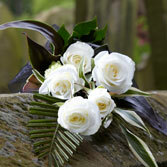 Please make an appointment with Jayne to discuss your requirements.